This has a range from the Hastings River in north-eastern New South Wales to the McPherson Ranges in southern Queensland, although some authorities extend this to the Atherton Tablelands in northern Queensland. S. hartmanii is lithophytic and is normally found growing on rocks, sometimes forming large masses but usually in small clumps, however, it occasionally grows on trees. It varies in its habitat from bright sunny positions on cliff faces, above 600 metres, to shady seepages. It must be remembered, however, that this is an area of high summer rainfall and in late summer and autumn has considerable cloud cover with accompanying high humidity. The leaves, 4 to 9 per stem, from 10 to 20cm long, 1 to 2cm across, are thick, fleshy, deeply channelled and slightly twisted at the base. Racemes are 6 to 25cm long with 5 to 25 flowers usually sparse at first then crowded towards the apex. The flowers are 2 to 3cm in diameter and have petals and sepals of glistening pure white with deep maroon or crimson spots near the base, though sometimes all white. The flowering period is September to November. 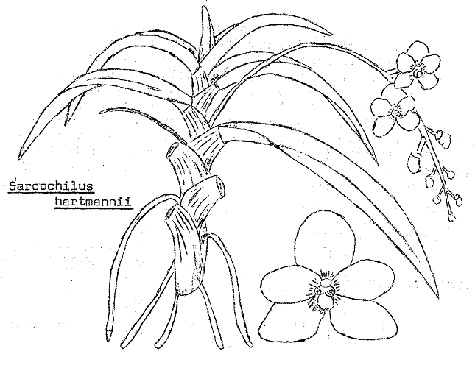 In 1979 a clone of Sarcochilus hartmanii “Kerrie” was awarded AM/AOC. 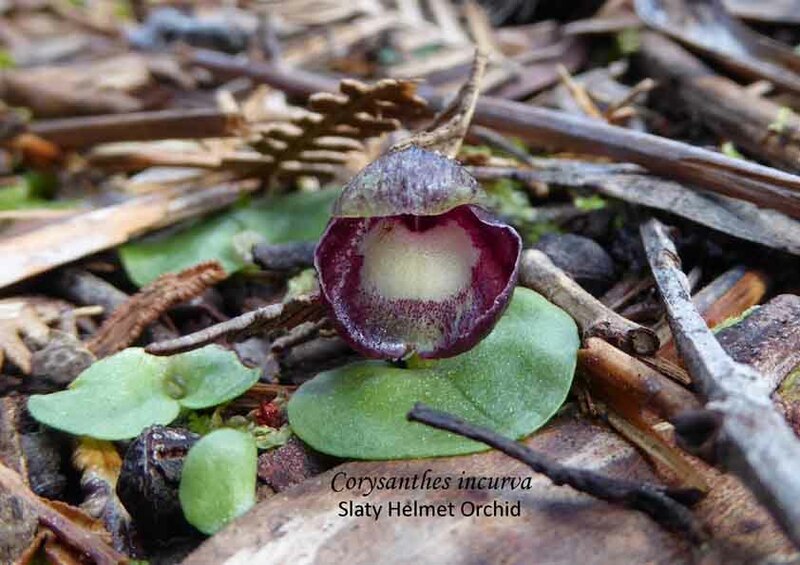 It was a large plant with 16 spikes and approximately 320 flowers measuring 31mm across the petals. It adapts well to cultivation and is not difficult to grow, doing well in a shadehouse with 60-70% shade and a good air circulation. I have it growing and flowering in a plastic pot in a bark, charcoal* and polystyrene foam mix and would suggest underpotting rather than overpotting. Good drainage is essential. Other growers recommend shallow baskets or rafts about 8 mm of stag-horn fern fibre as this allows the plant to spread more naturally. It likes to be kept moist (not wet), prefers a humid atmosphere and does not object to regular year-round (½ strength) doses of foliar fertiliser. *Charcoal is not used today. 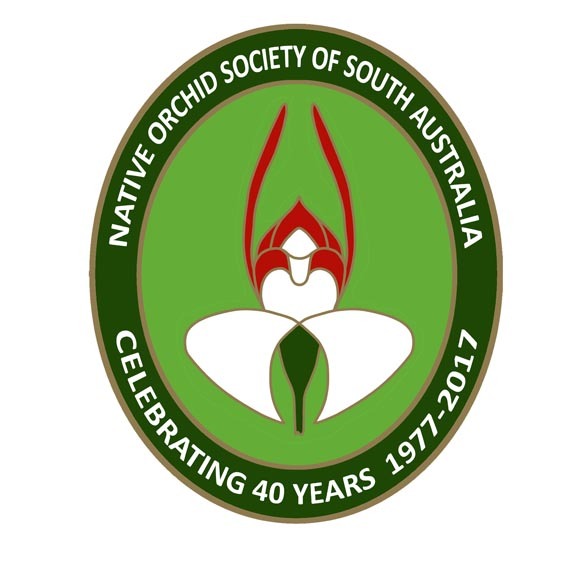 This entry was posted in Growing Epiphytes/Lithophytes and tagged Adelaide, Australian orchids, epiphytes, Growing Ephiphytes, Native Orchids, orchids, Sarcochilus, Sarcochilus hartmanii, South Australia, Wild Orchid. Bookmark the permalink.